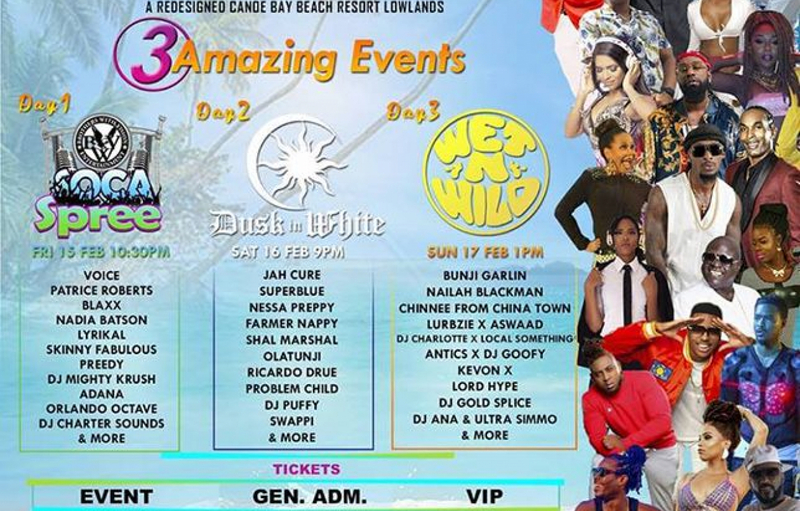 SEE THEM FIRST IN TOBAGO!!! 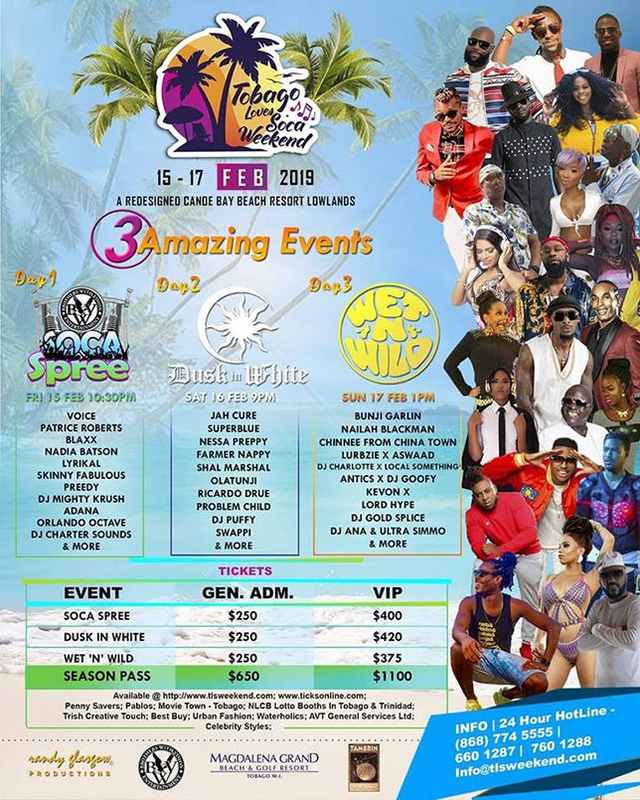 IWER GEORGE & MACHEL MONTANO WILL BE PERFORMING LIVE AT SOCA SPREE ON FRIDAY 15TH FEBRUARY, 2019!!!! "GO" GET YOUR TICKETS NOW! PRICES ARE GOING UP!!! "RELEASE" IT ALL AT SOCA SPREE!! THEY BOTH PROMISE TO "MASH UP"